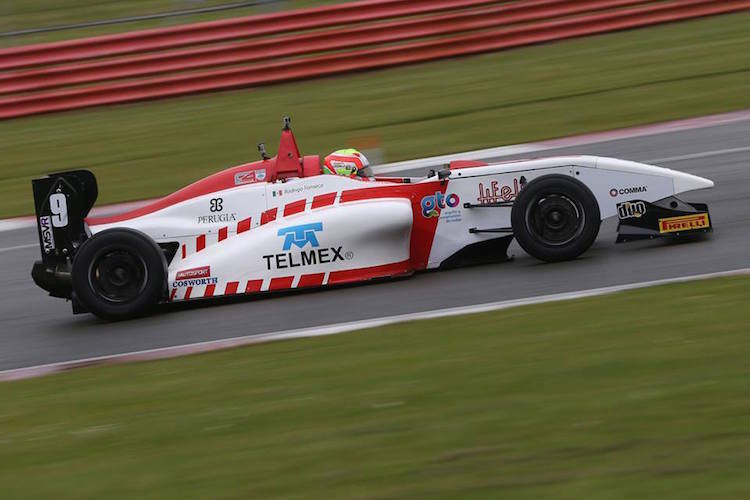 A win apiece for Rodrigo Fonseca and Chris Mealin at Rockingham made it a Lanan Racing 1-2-3 at the head of the Duo BRDC Formula 4 standings. Fonseca secured a superb win in race two at Silverstone, his second win of the season, by storming through the field from 15th place on the grid. A third place in race three followed to leap-frog team-mate Chris Mealin in the championship standings. Contact dropped him out of the top 10 in race one to 15th place, which set up the stunning drive in race two. Mealin's brilliant drive of his own from 17th on the grid to seventh in race three was the highlight of a frustrating weekend for the recent championship leader. Starting the race on the back foot after being excluded from race two, Mealin picked through the pack to salvage a healthy haul of points to keep his championship bid on track. A penalty for an out-of-place start in race one meant Mealin took 16th in the weekend opener. Jack Bartholomew's consistent season continues, moving from 12th on the grid to sixth at the flag in race one, and claiming eighth in race two. His first finish of the season outside the top 10 came in race three, coming home in 15th place. 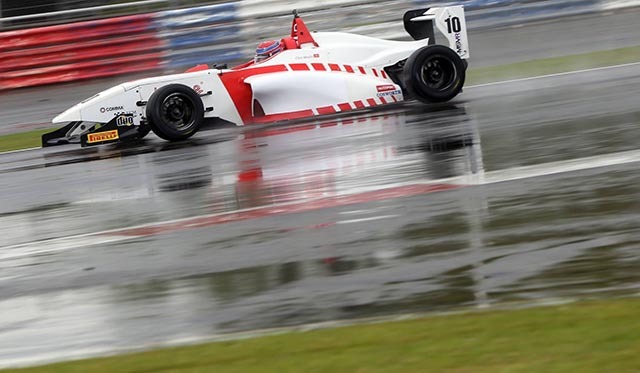 BRDC Formula 4 moves on to Snetterton next on 11-12 July for the first of two visits. Fonseca is second in the point table, Mealin third and Bartholomew sixth.